This entry was posted on June 12, 2011 by Scott Kornberg. 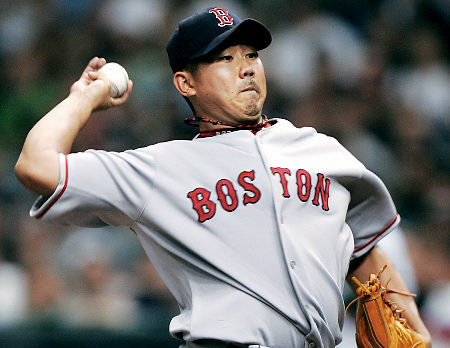 It was filed under Boston Red Sox, Daisuke Matsuzaka and was tagged with Boston Red Sox, Daisuke Matsuzaka, Scott Kornberg. I agree….I like Daisuke a lot, and he had a great start, but he’s been pretty unhelpful since they last won, and people will forget about him quickly.